LocationSA – San Antonio–It’s Party Time! San Antonio is gearing up! Spring has pretty much sprung! Daylight Savings Time is here, and that means we get an extra hour of daylight for FUN!! We’ve had a really cold winter (for us!) and we’re ready to get outside and have some fun! And San Antonio is happy to provide lots of opportunities! 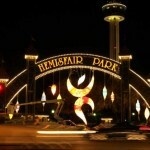 We just finished 2011 Luminaria, a festival of the arts, held in Hemisfair Park. 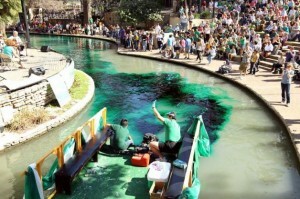 This week is St. Patrick’s Day–the river downtown will be dyed bright GREEN! Lots of activities planned for the Pearl complex. Farmer’s Market every Saturday, and Sundays at Pearl getting ready to start–activities, music, booths, fun for the family. Parks are open and inviting. Some have installed exercise equipment at intervals to help us get healthy. Some parks welcome our dogs to come play. It’s Spring Break this week, and with gas prices climbing, lots of folks are staying close to home–San Antonio is a favorite destination for Texans and even San Antonians can find lots of fun things to do. 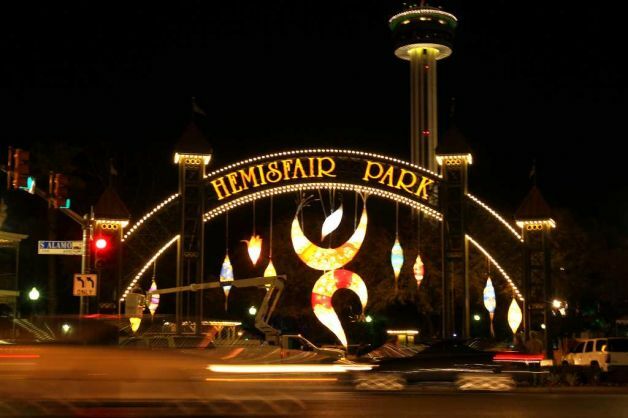 The Zoo, Sea World, Fiesta Texas are all waiting, and discounts/deals can be found online for tickets! 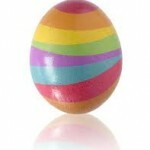 All this activity is a prelude to San Antonio’s biggest party–F I E S T A !!! 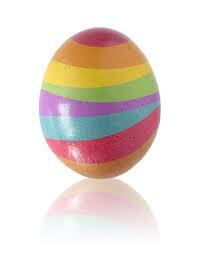 After we finish Fiesta, next up is Easter and Holy Week! Holy Week has become almost as big as the Christmas holidays for San Antonio retailers, thanks to the many shoppers who come from Mexico to shop, visit friends and family, and have fun. San Antonio welcomes and embraces them with open arms! We also remember the reason for Easter and if you’d like to see something really special, be downtown at San Fernando Cathedral on Good Friday for the re-enactment of the Passion Play. It’s moving and dramatic. 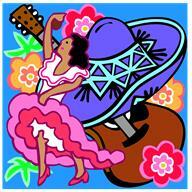 I hope you take advantage of all that San Antonio has to offer! Sometimes, it’s fun to play tourist in your own hometown and go see all the fun stuff that’s right here for you all the time. If you’re like me, you tend to take it for granted, so get out there and enjoy! Hope to see you around town!